Many promotional companies make claims of the lowest price; however at Paw Graphics we believe it is about knowledge and experience, with us you will consult with a graphic design/marketing professional who has many years of experience. Paw Graphics will make suggestions and help you forge a plan to meet your unique needs rather than simply fill an order. 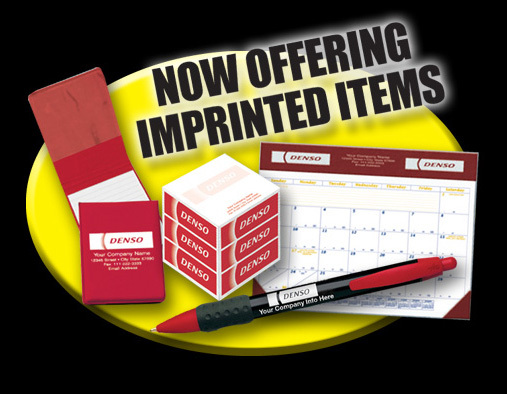 Just about all-promotional companies have the same access to imprint items but it is our marketing knowledge that will get you the item that gets noticed. Ask your current or potential supplier about their knowledge and experience, and make your choice based on their answers. We are very confident about our design skills and long history in the business. Remember we can design your logo from scratch or make your current corporate logo work for the item you desire. Paw Graphics knows it's all about marketing. Anyone can handout free stuff, make the promotional item sell for you. There is a promotional item for every budget. Pens, mugs, calendars or just about anything else you can think of to have your company information on, we can make it happen! Don't just give things away, make your promotional items an important part of your whole marketing plan!